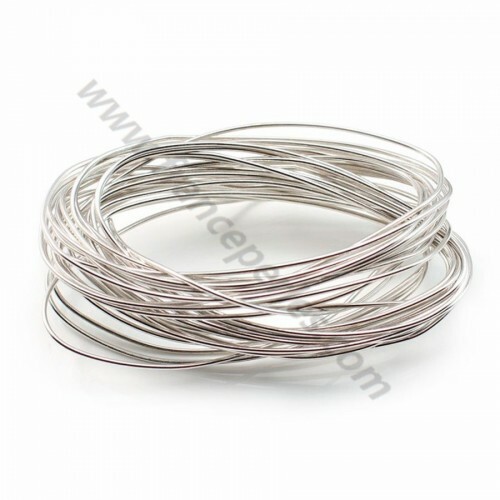 925 sterling silver flexible and very solid wire of 0.3mm, sold by three meters. Thin, flexible and very resistant wire, 0.4mm thick, made of 925 sterling silver, sold by 10 meters. Resistant and flexible wire, 0.5mm thick, sold by 10 meters. 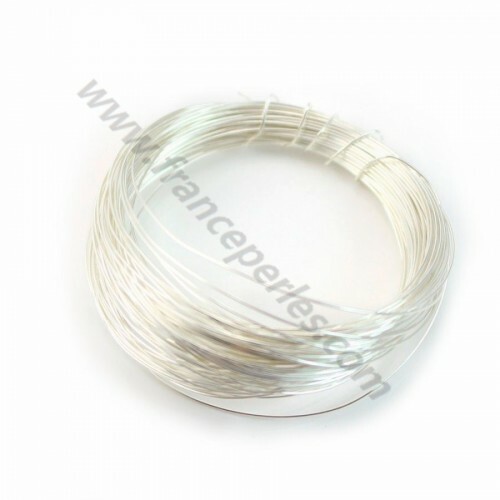 Very resistant wire, 0.6mm thick, made of 925 sterling silver and sold by 10 meters. 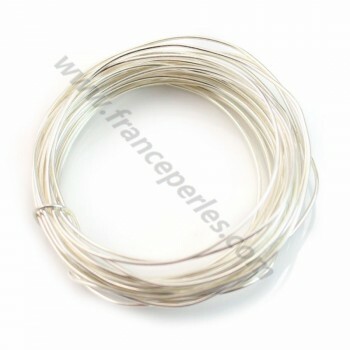 Very resistant wire, 0.7mm thick, made of 925 sterling silver and sold 4 meters. 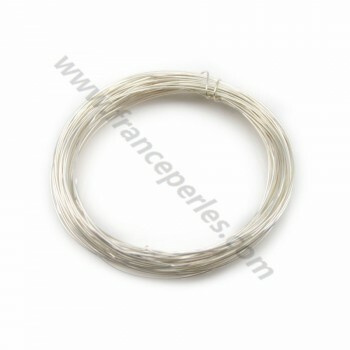 925 sterling silver wire, 0.8mm thick, very resistant, sold by 4 meters. 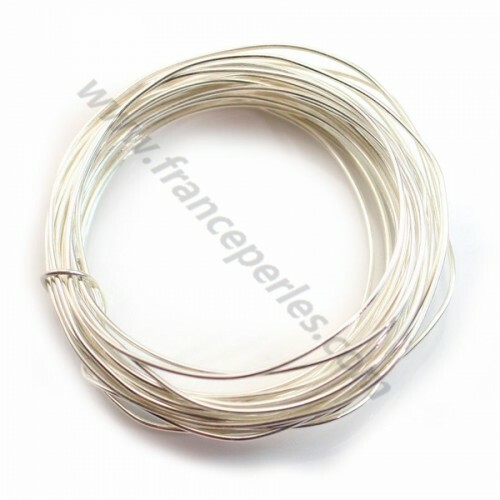 Very resistant wire, 1mm thick, made of 925 sterling silver, and sold by 3 meters. 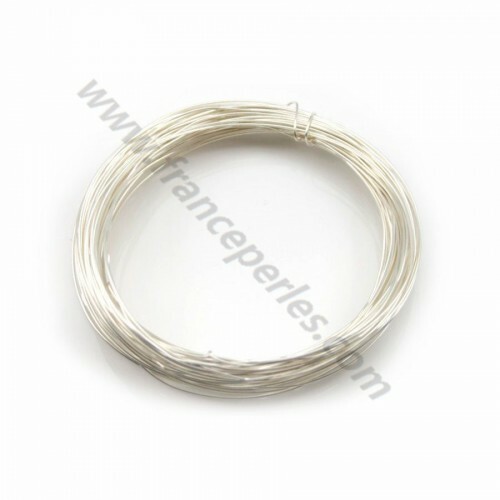 925 sterling silver flexible and very solid wire of 0.3mm, sold by 20 meters. 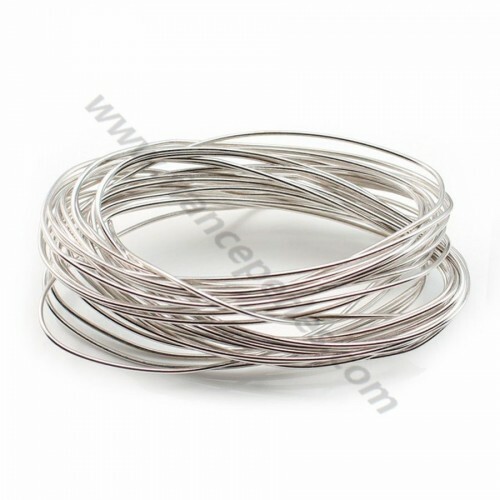 Thin, flexible and very resistant wire, 0.4mm thick, made of 925 sterling silver, sold 2 meters. 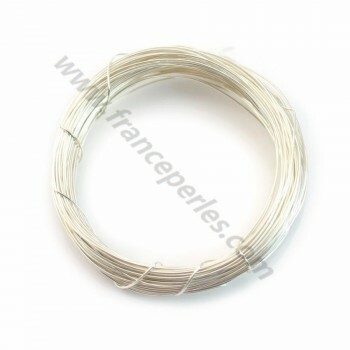 Resistant and flexible wire, 0.5mm thick, sold by meter. Very resistant wire, 0.6mm thick, made of 925 sterling silver and sold by meter. 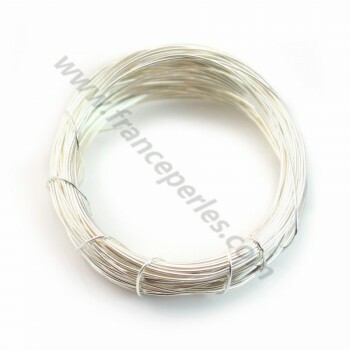 Very resistant wire, 0.7mm thick, made of 925 sterling silver and sold 1 meter. 925 sterling silver wire, 0.8mm thick, very resistant, sold by one meter. Very resistant wire, 1mm thick, made of 925 sterling silver, and sold by 1 meter. Very resistant wire, 1.2mm thick, made of 925 sterling silver, and sold by 1 meter. Very resistant wire, 1.5mm thick, made of 925 sterling silver, and sold by 1 meter.